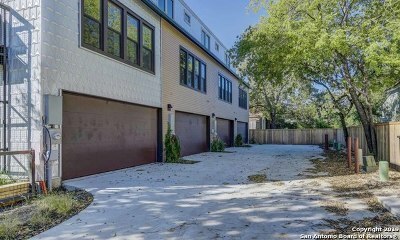 Nestled in the historic King William Neighborhood, Cedar Street Townhomes offer exceptional urban living in the heart of San Antonio. 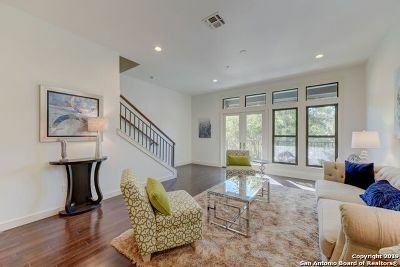 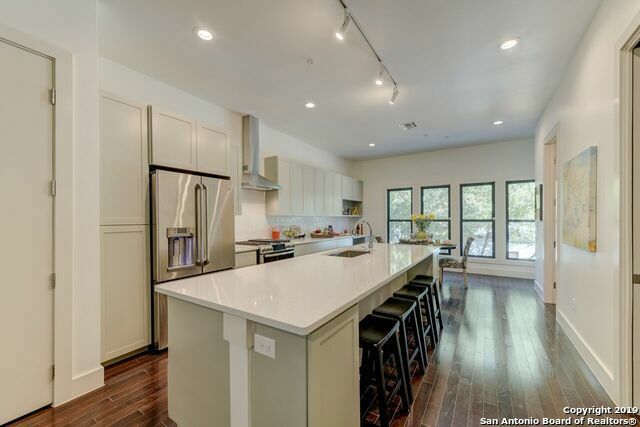 Contemporary craftsman design, high quality interior finishes, enclosed garages, and balconies with scenic views. 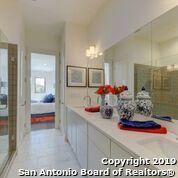 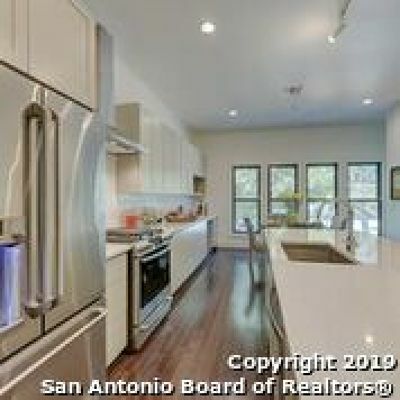 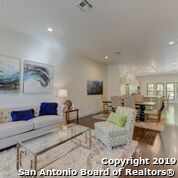 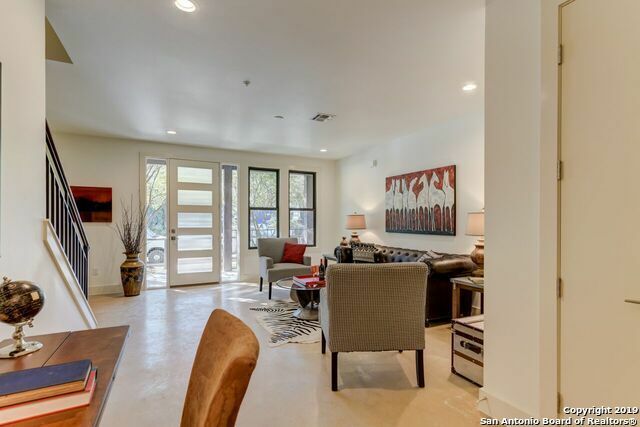 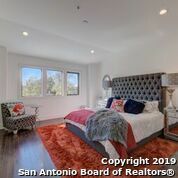 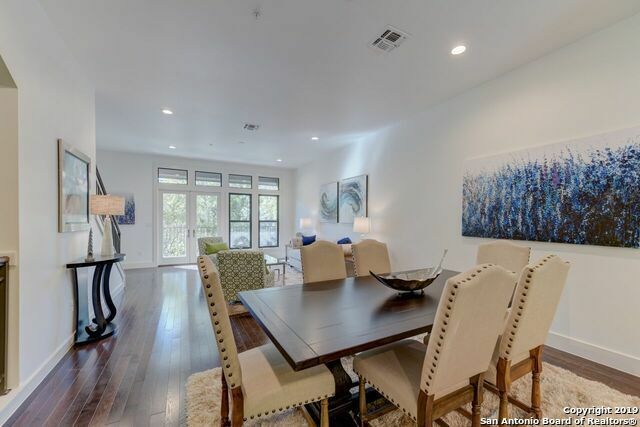 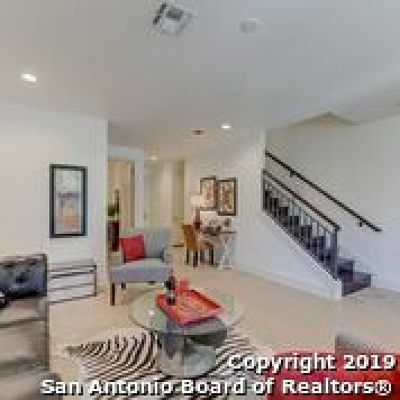 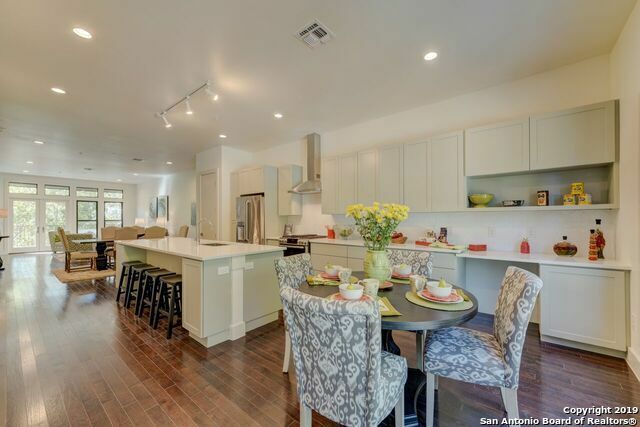 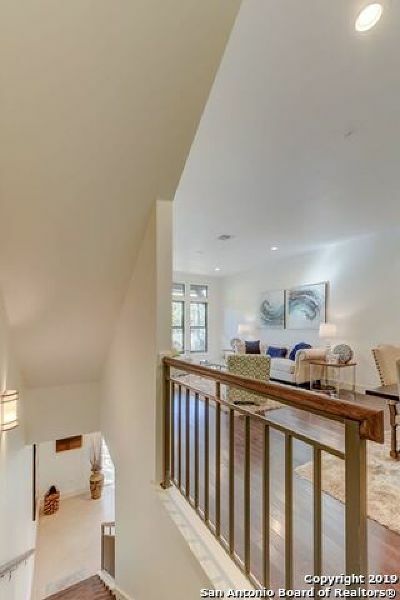 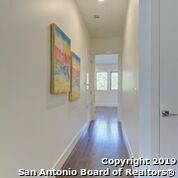 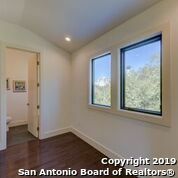 You&apos;ll be steps away from downtown San Antonio, the city&apos;s best restaurants, the shops and art galleries of Southtown, and the Mission Reach of the River Walk. 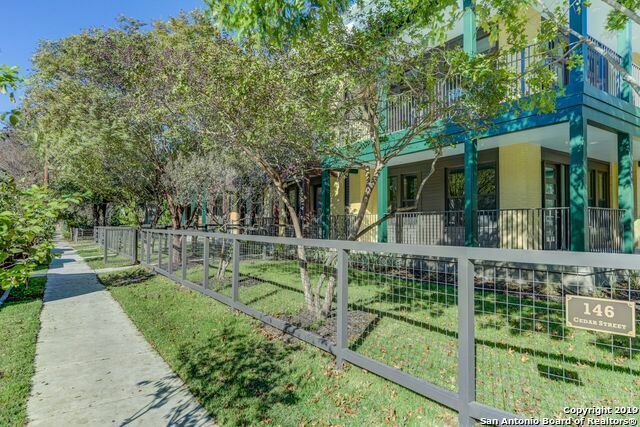 146 Cedar #103 ready for move-in ready, 1st fl has 3rd bedroom option. 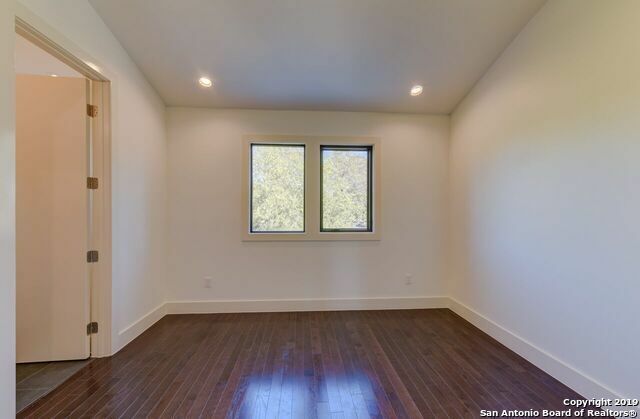 Non-condo, fee-simple townhome.